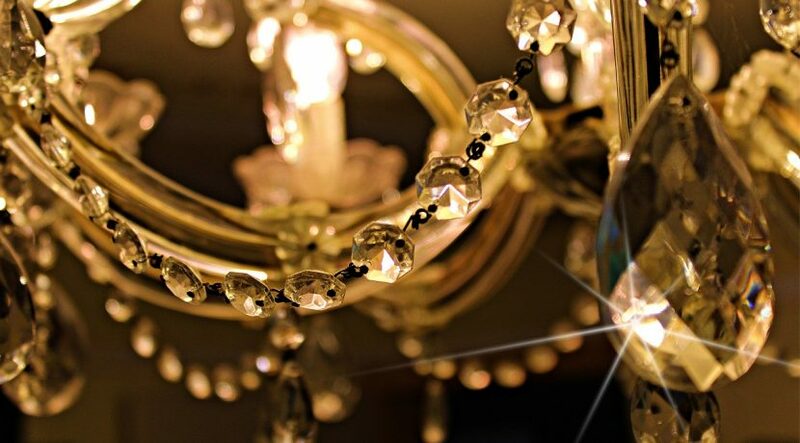 “Crystal chandeliers used in modern settings look great,” says designer Cheryl Katz. “So do rustic, slightly decrepit chandeliers. 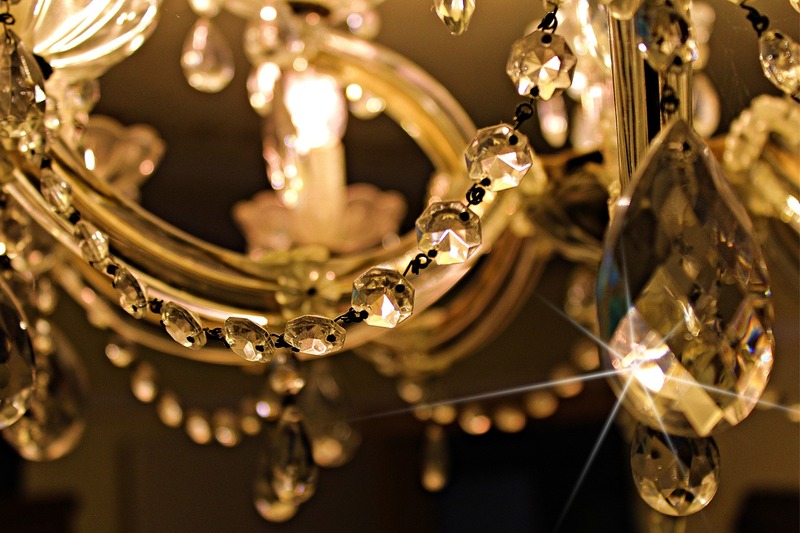 If anything, I notice that people are more interested now in unexpected mixes than in a particular style.” Karl Lohnes says that very ornate French-style chandeliers in dark gold or bronze finishes strung with crystals or jewels are trendy now, as are fancy all-glass chandeliers. “If a chandelier is extremely ornate, even if it’s smaller than what you might imagine, it can work in a large room,” says Cheryl Katz, co-owner of Boston-based design company C&J Katz Studio. The ornate features give it a different kind of weight.